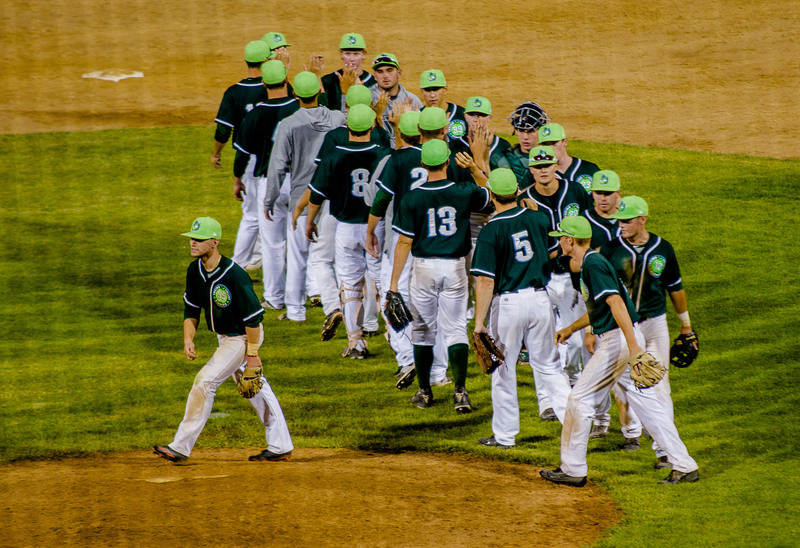 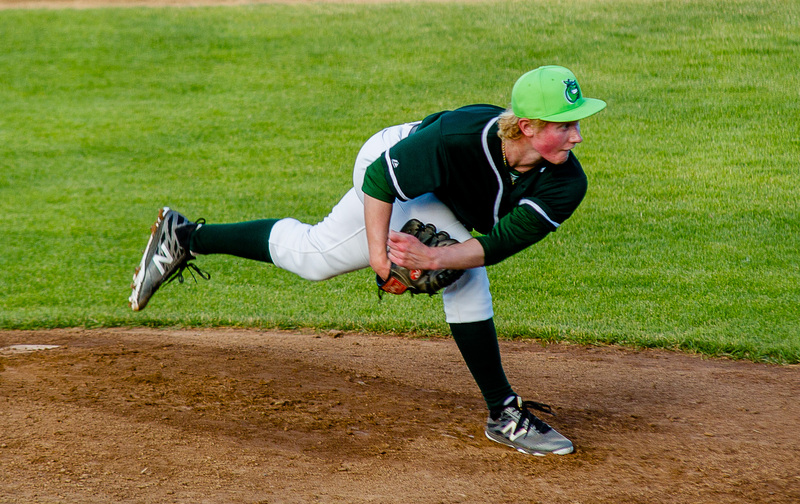 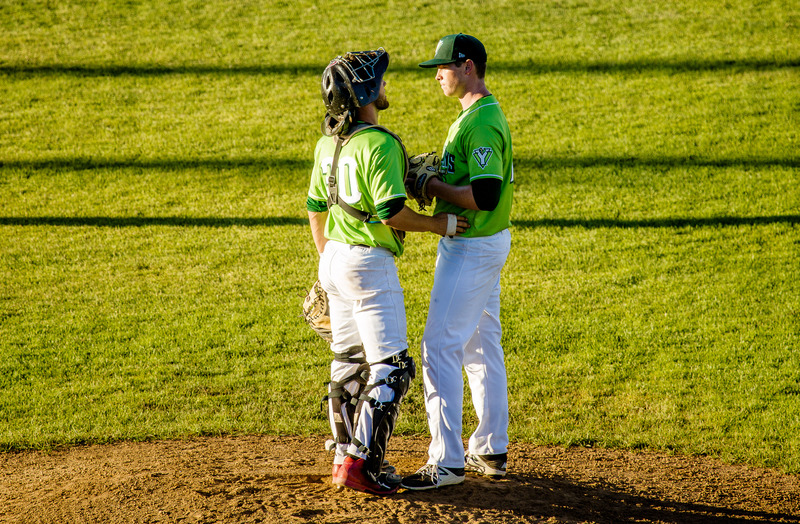 The Pippins couldn’t dig out of an early hole as the Wenatchee AppleSox took the final game of the series 8-3. 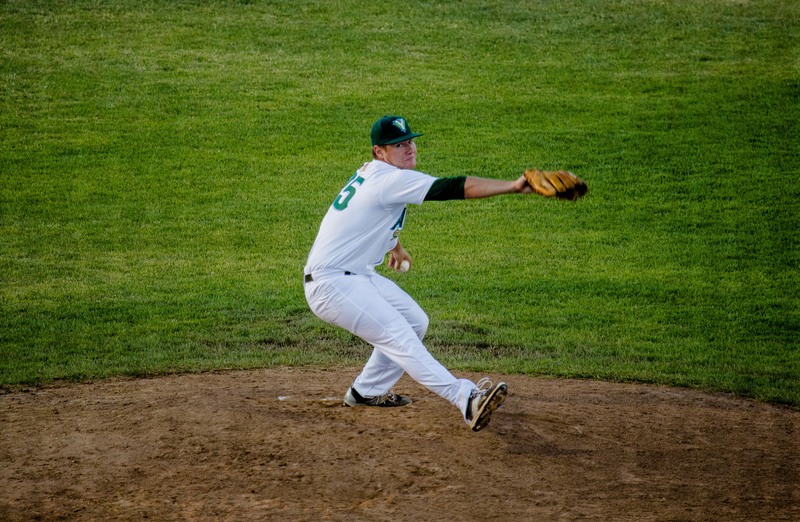 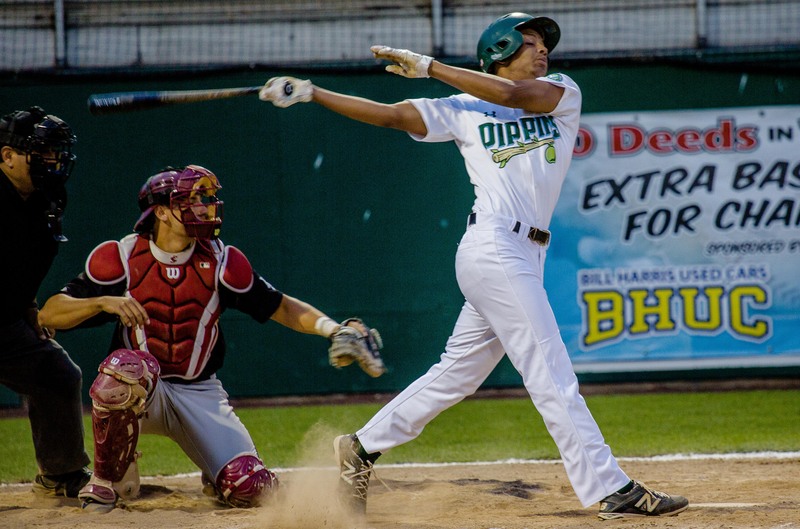 After blowing a six run lead late in the game, the Pippins took eleven innings to defeat the Wenatchee AppleSox on Tuesday. 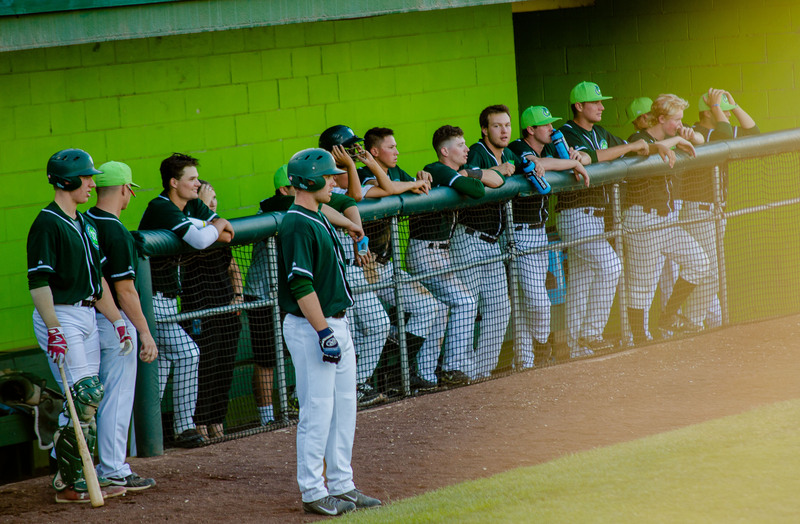 After scoring just three runs over the weekend, the Pippins offense continued to struggle, getting shutout by the Wenatchee AppleSox on Monday, 4-0.